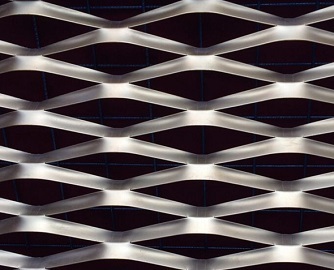 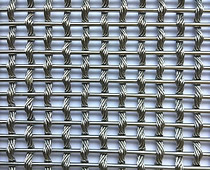 Architectural Mesh for architecture and decorations are used mainly as Wire mesh facades; Shade screens; Architecture ceilings;metal cladding; Metal draperies for walls, partitions . 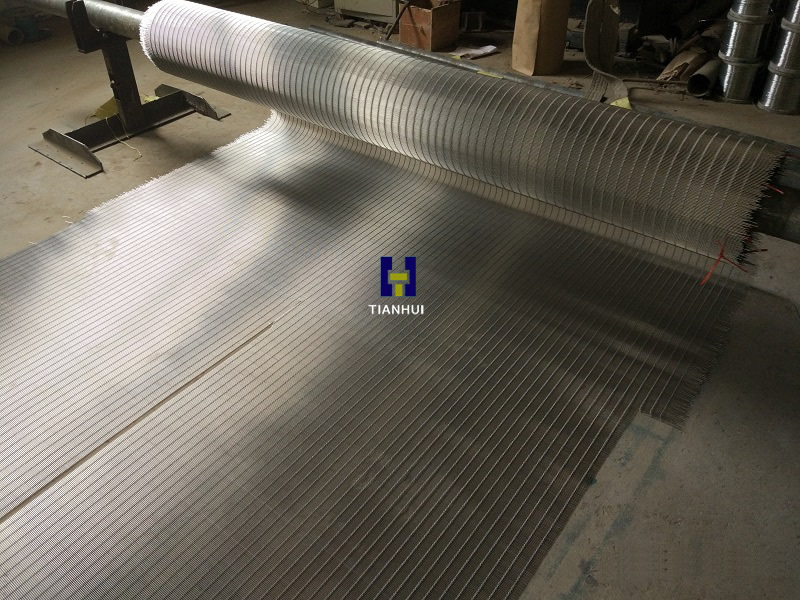 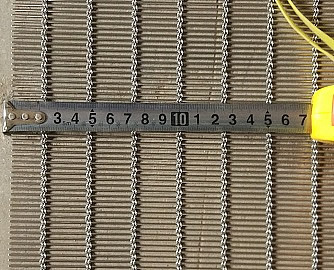 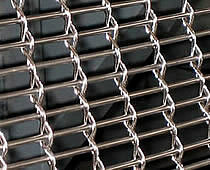 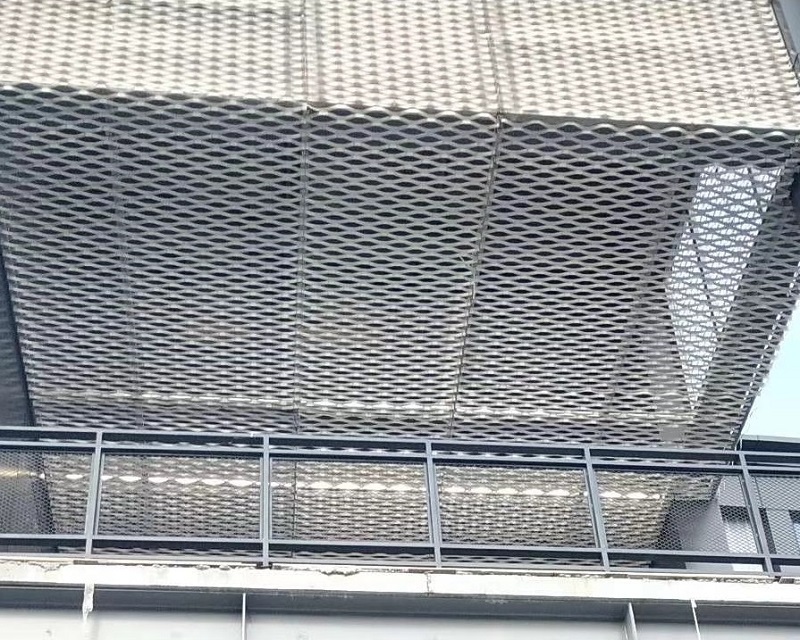 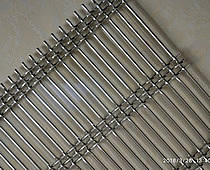 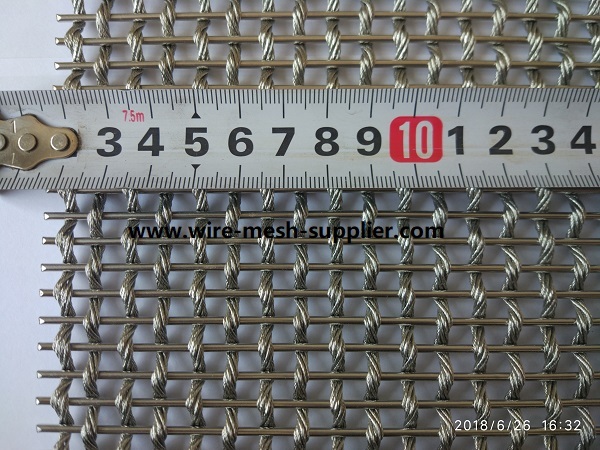 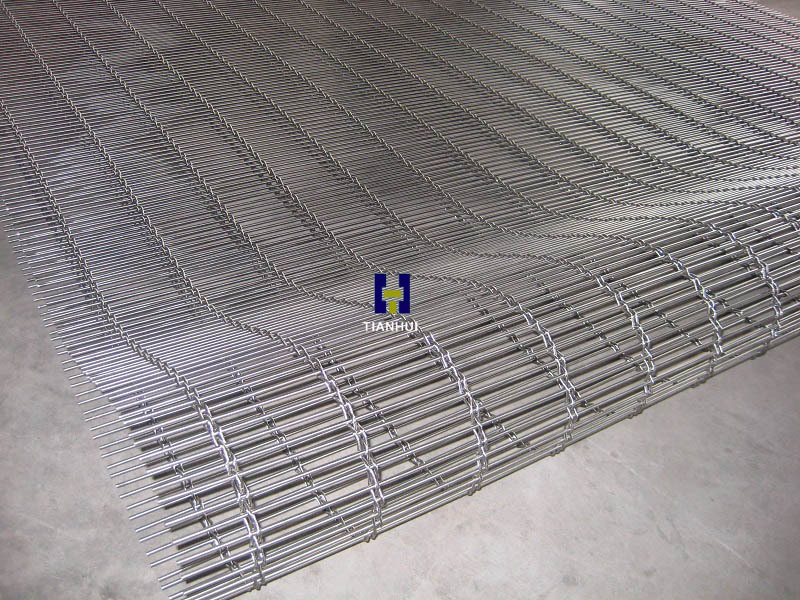 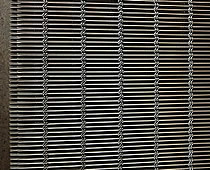 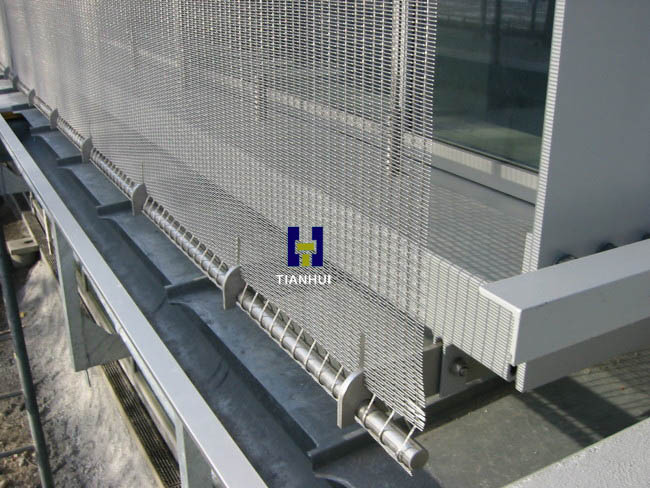 Architectural mesh usually made out of Bright finish stainless steel 304/316/361L , Brass , Copper ... and mainly in wire rope fabrication ,woven wire mesh , balanced weave mesh belt ,Flat wire mesh panel . 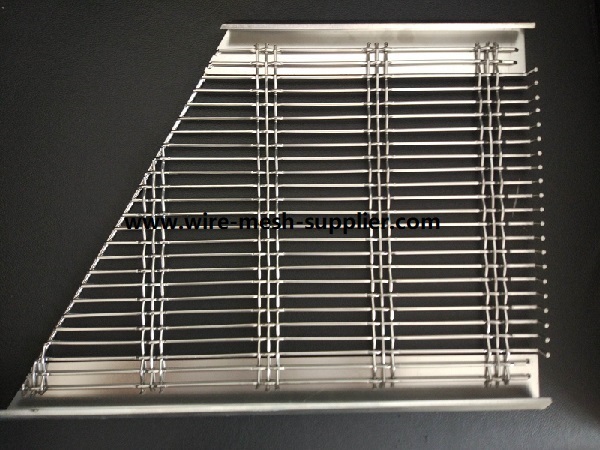 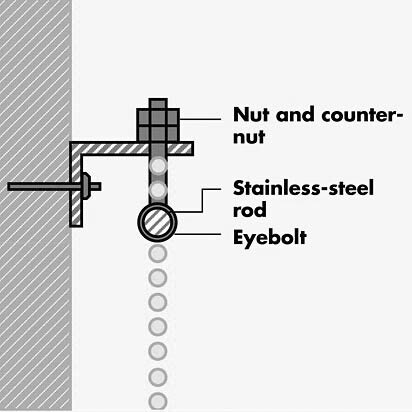 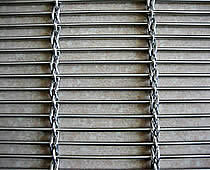 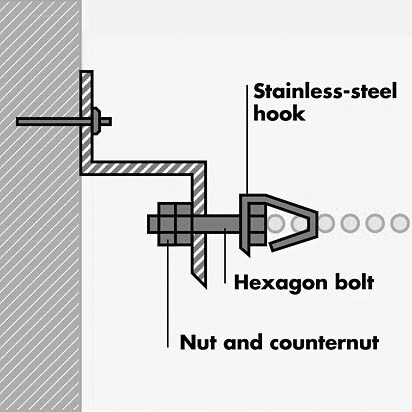 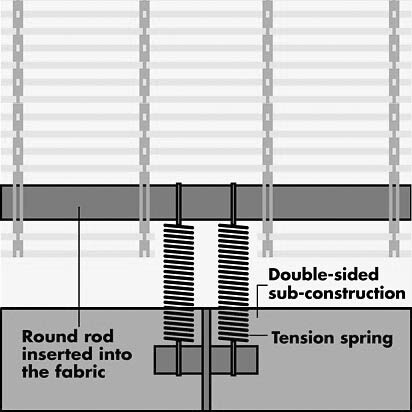 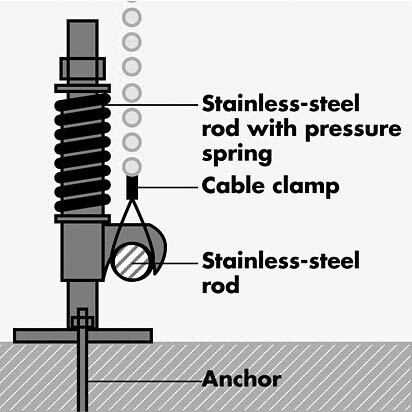 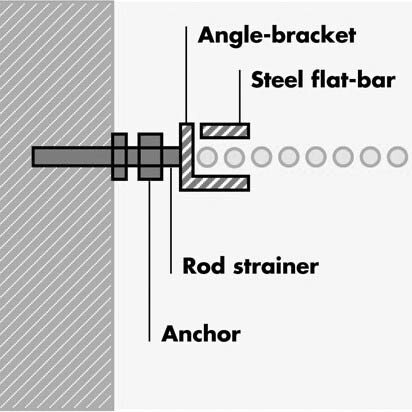 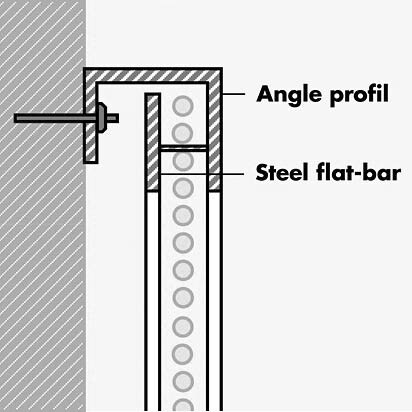 Actually ,many ways to install the architectural mesh , here we suggest several as following drawings. 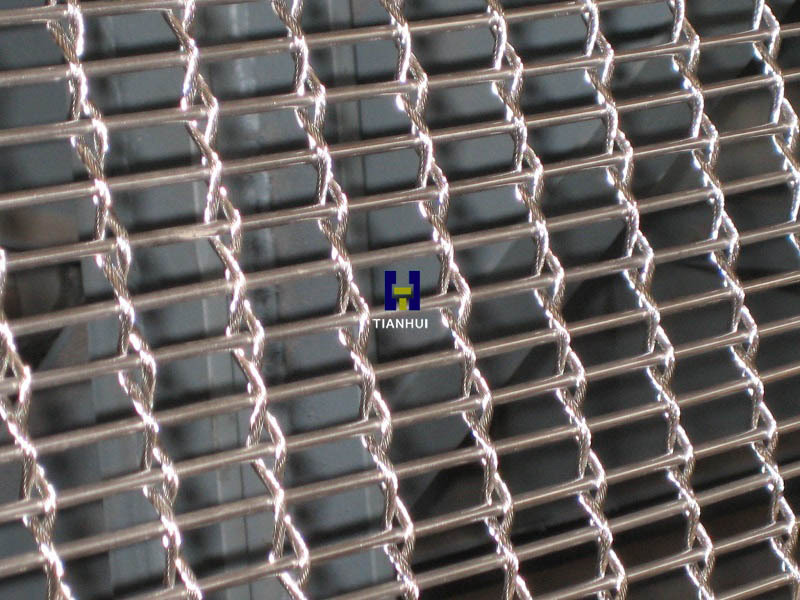 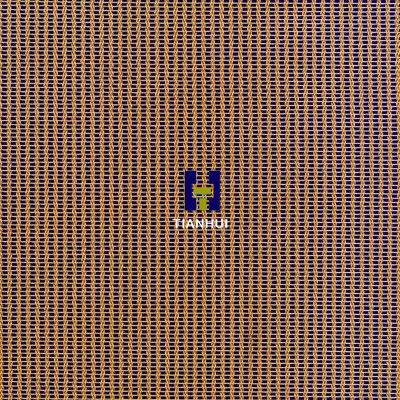 Copyright © 2015 Shenzhou Tianhui Metal Products Co., Ltd. All rights reserved.